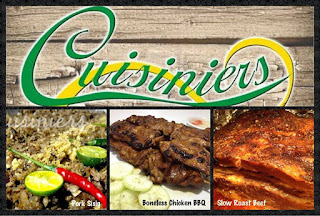 Cuisiniers is owned by Miss Andrea Dela Cruz and Chef Raymund Fabre, who perfected his family's barbecue recipe. 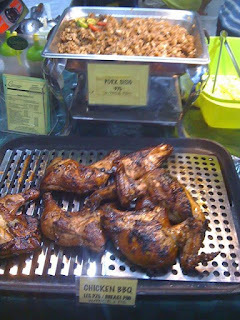 They offer Chicken Barbecue Legs for 75 pesos. 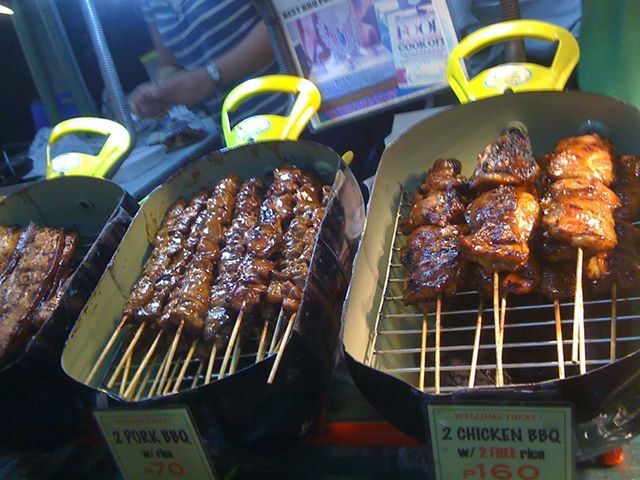 Get the thigh part for 80 pesos and pay only 15 pesos with rice. 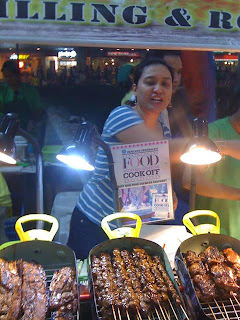 Their chicken barbeque is worth a try! 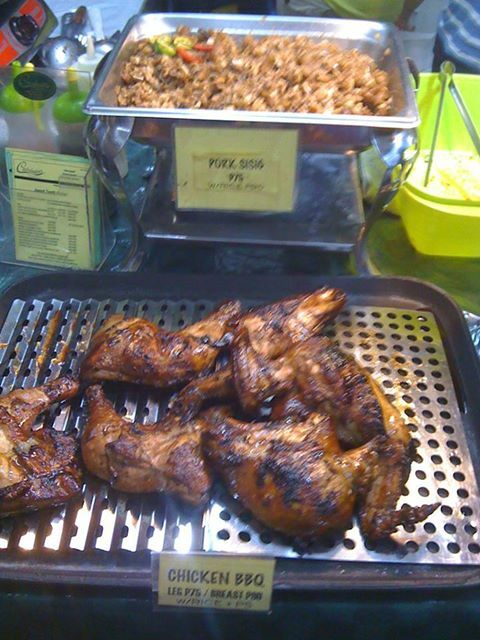 The tasty chicken meat is tender with no charred parts! The sweet-salty mix is superb! 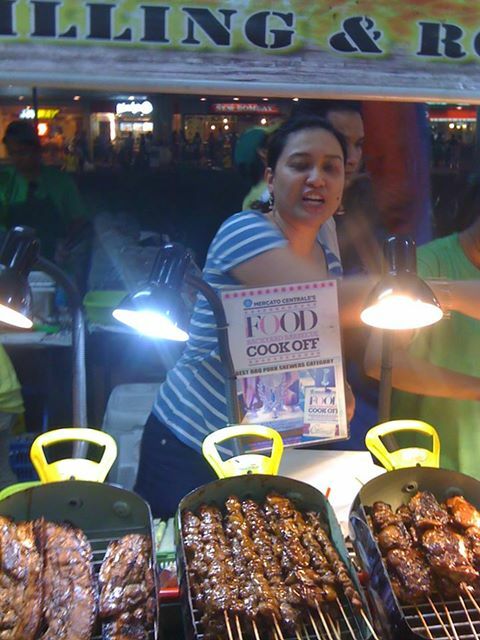 You sure would go for second servings. 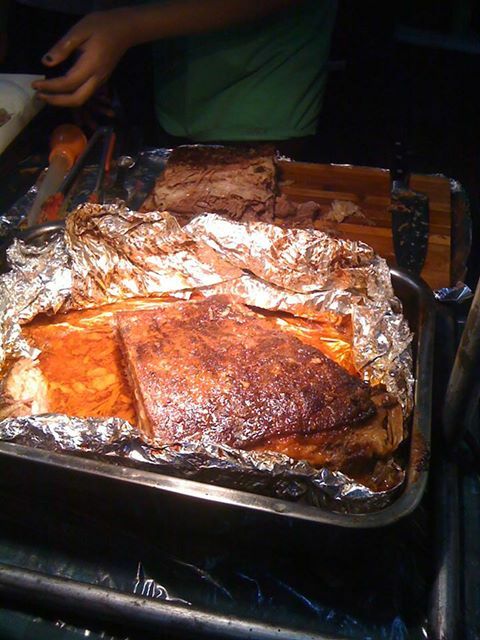 Cuisiniers serve lean meats. 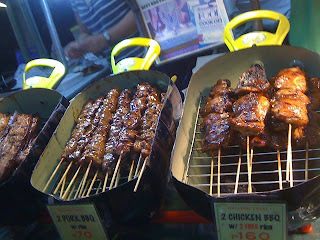 The Pork Barbeque (100 pesos for 3 sticks), comes perfectly grilled and tender as well. I love Cuisiniers' sisig version but I love their Roast Beef even more! The roasted meat is so flavorful and soft. 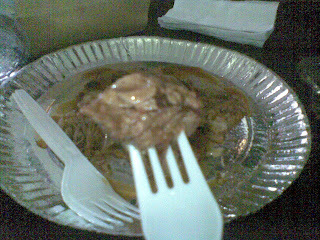 I just can't get enough of it when it was served to us! 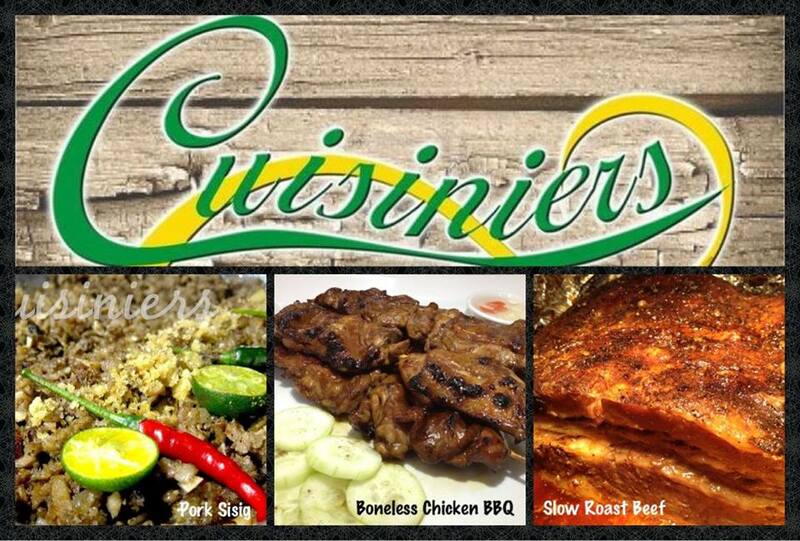 Catch Cuisiniers at Cucina Andare on Fridays, Saturdays and Sundays!